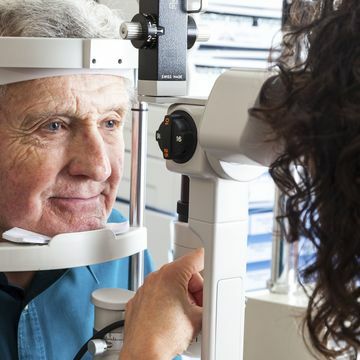 Patients of all ages should have routine eye exams to protect their vision and health. These checkups become even more essential if you have diabetes or if you have been diagnosed with an eye condition. At each visit, Dr. Natalia Tilki will conduct a vision screening. Then she will prescribe corrective eyewear or update your prescription, as needed. With a slit lamp exam and other tools, Dr. Tilki can diagnose glaucoma, diabetic retinopathy, cataracts, and other concerns. We offer a full-service optical center. 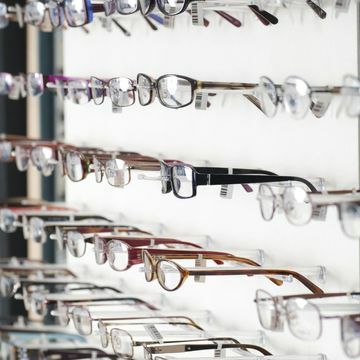 Dr. Tilki and her team recognize that how your glasses look is an important concern, and will take all the time needed to help you find a pair that complements your appearance. We will help you choose from a variety of stylish frames. 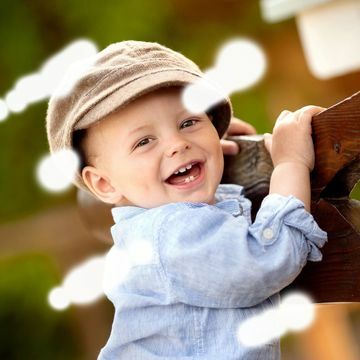 Tiny spots or flashes of light that drift across a person's vision are highly common. Referred to as floaters and flashes, these visual disturbances typically disappear on their own. However, sudden or long-lasting interference is not only annoying, but may indicate a more serious underlying problem like a retinal tear. 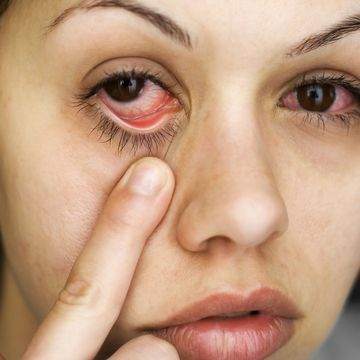 Pink eye is a common eye infection that causes inflammation in the mucus membranes around your eye and eyelid. Pink eye is usually not a major concern. However, bacterial conjunctivitis can severely damage your eyes, so you should schedule an appointment with Dr. Tilki as soon as possible. In most cases, she will treat the condition with antibiotics and compresses. Seasonal eye allergies can make it difficult to enjoy a variety of activities. Airborne irritants can irritate your eyes, causing redness, itching, and excess tears. Dr. Tilki can provide eye drops and antihistamines to control your symptoms. In some cases, steroids or non-steroidal anti-inflammatory drugs may be appropriate. She can also provide tips to help you minimize your exposure to allergens.